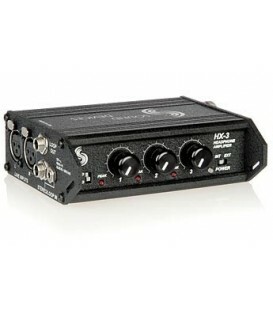 Five high-performance microphone inputs with two-stage gain control, limiter, variable high-pass, and solo monitoring. 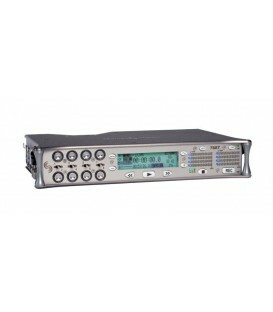 Integrated digital recorder with simple control records to SD or SDHC media. 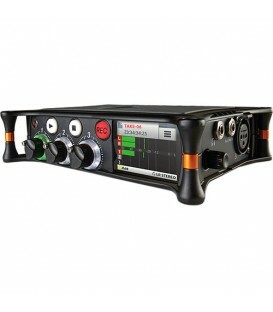 The CL-8 from Sound-Devices is a powerful mixing control unit designed for use with the 788T digital audio recorder. The unit features 8 rotary faders for controlling input levels. 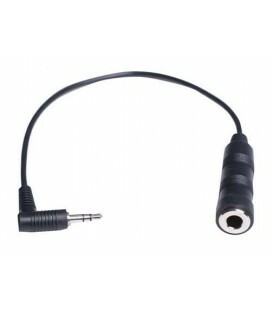 Tactile buttons provide control over each inputs high-pass filter, limiter, polarity, and muting. 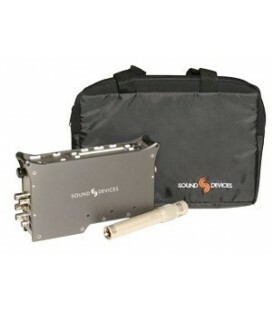 Production case with high quality strap for use with 302, 702, 702T, 722, 744T and MixPre, NP-type battery compartment and accessory pouch for wireless, by CamRade for Sound-Devices. 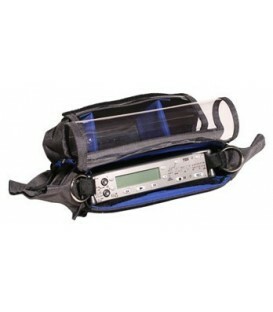 Convienent, padded carry case with handles, fits MM-1, MP-1, HX-3, 302 and 7-Series Recorders, handy to store wallets, keys etc. 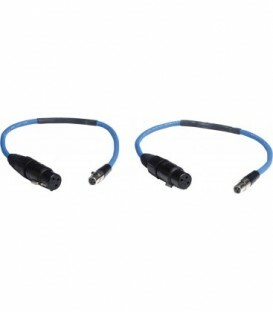 3.5 mm to TA3-F link cable for MixPre/MP-2 Tape Output to 442 Mix In, 20-inch. 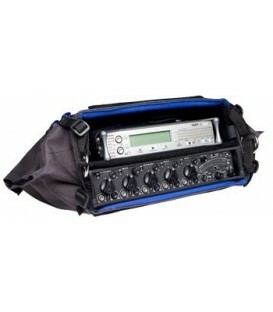 Production case with high-quality strap for use with the 552 Field Mixer,788T Recorder, or 788T with CL-8 Controller, with NP-type battery compartment, accessory compartment, and a door to access 552 and 788T removable media, includes removable rain cover. 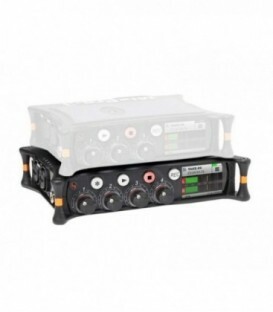 The MixPre-D from Sound-Devices is a two-input field production mixer. 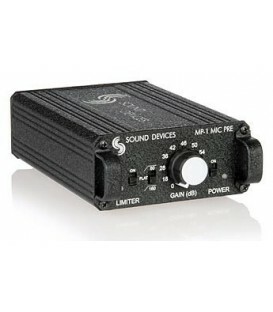 Mic/line inputs & outputs, balanced XLR AES3 & USB outputs, M/S matrix, phantom, 32-segment LED meter, battery (2-AA) or external DC powered. 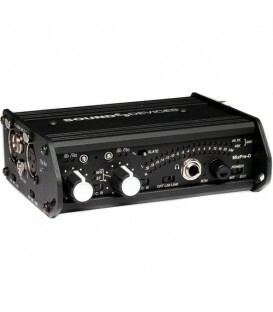 Sound-Devices USBPre 2 - Two-channel, portable, high-resolution USB audio interface for Mac OS and Windows. 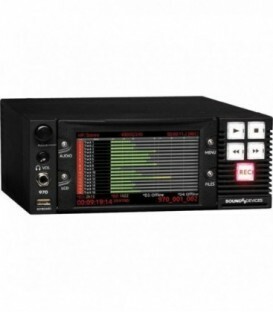 The CL-9 Linear Fader Controller is a dedicated mixing surface for the 788T/788T-SSD. 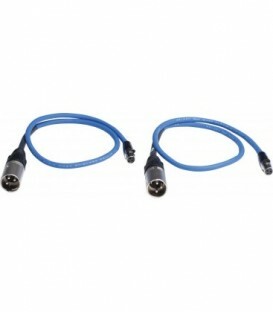 TA3-F to TA3-F cable, 442 and 302 mixer linking, also used to connect 442 / 552 direct outputs to 7-Series TA3 inputs, 12-inch. 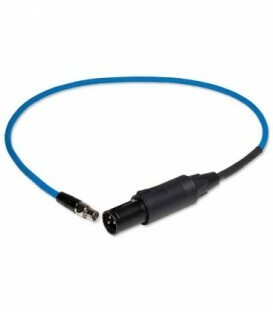 TA3-F to XLR-M cable, 25-inch, connects balanced TA3 outputs to balanced XLR inputs, package of two cables. 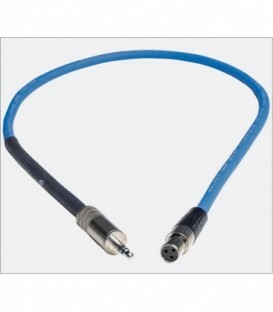 XLR-F to TA3-F cable, 25-inch, connects balanced XLR outputs to balanced TA3 inputs, package of two cables. 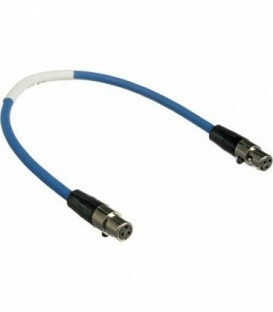 788T-specific breakout cable for the DE-15 Multi-pin Connector. 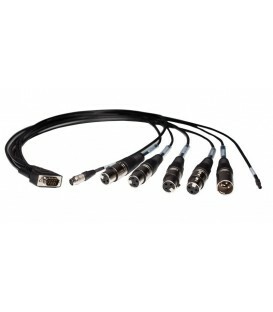 Breakout connections include: four female XLR connectors for AES Inputs 1-8, XLR male connector for AES Output 5-6, a 4-pin Hirose female connector accepts 10-18 VDC input, and a lead for logic In and Out. 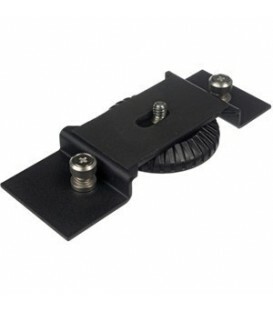 Camera mounting bracket for MixPre-D.
Coaxial power connector, raw, for mating with DC input on MM-1, HX-3 (also early models 442 and MixPre). 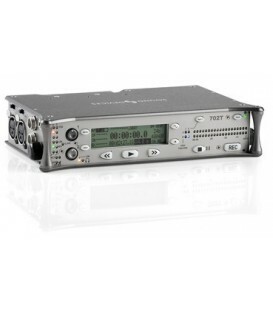 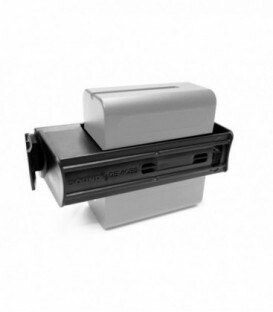 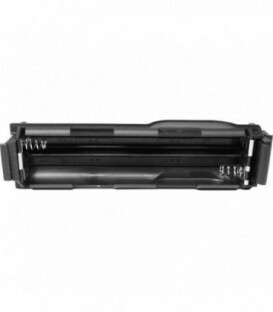 Protective, clear Lexan LCD cover for 7-Series Digital Recorders. 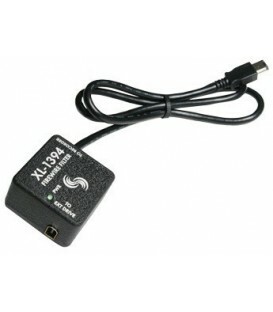 Protects the LCD glass from scratches and water. 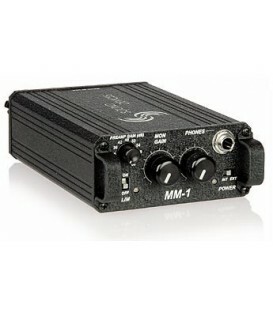 Kit of four covers..